SMO Energy installs natural gas and propane fireplaces for homes throughout Maryland. We install quality gas fireplaces from Mendota in Annapolis, Bowie, Waldorf, La Plata, Leonardtown, and surrounding areas to add the convenience, comfort, and ambience of a gas fireplace to your home. Who doesn’t love snuggling up by the fireplace? 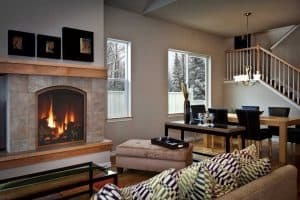 With a gas fireplace, you can enjoy all the comfort of a fire without the worry of cleaning messy ash, accumulation of creosote and soot in your chimney, and having to chop and keep wood on hand. 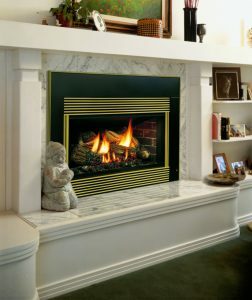 Or give us a call at 888-222-3720 to schedule your FREE gas fireplace installation consultation with our experts today. At SMO Energy, we handle all aspects of your gas fireplace installation. We take on the responsibility to pull the required permits, schedule the proper inspections, and make sure everything is installed according to your local codes and regulations. We take the necessary steps to ensure your fireplace is installed safely and correctly by SMO Energy employees, and never an outside contractor. Gas fireplaces can be fueled by natural gas or liquid propane (LP gas). If natural gas is not available at your home, we will work with you to safely install a propane tank and gas lines for your gas fireplace and other LP gas appliances. Direct vent fireplaces draw combustion air in from the outdoors and exhaust the combustion product to the outdoors - meaning you don't need a masonry chimney. Direct venting is safe, provides a more consistent heat, and operates very efficiently for lower monthly costs. B-vent gas fireplaces use a double wall pipe to safely vent combustion emissions above the roof of your home. Why SMO Energy for Your Gas Fireplace Installation? 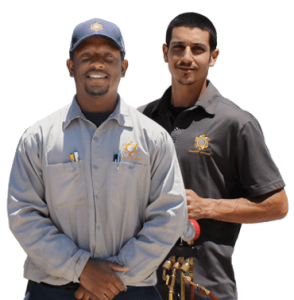 We are a family-owned, full-service heating and cooling provider, locally operated in Southern Maryland. In 1926, we opened our doors with one goal in mind, to provide outstanding customer service. Over 90 years later, the company’s founding principle of customer centricity is a continued hallmark that can be observed in years and decades of continued service and repeat customers. Trust SMO Energy to be your fireplace replacement company.